Countless waterfalls, immense glaciers, black sand beaches, active volcanoes, hot rivers and icy lagoons. All the wonders of world in one place. That’s Iceland. You can see it all from a tour bus, or you can make it an adventure. Get wet. Get dirty. Get local. 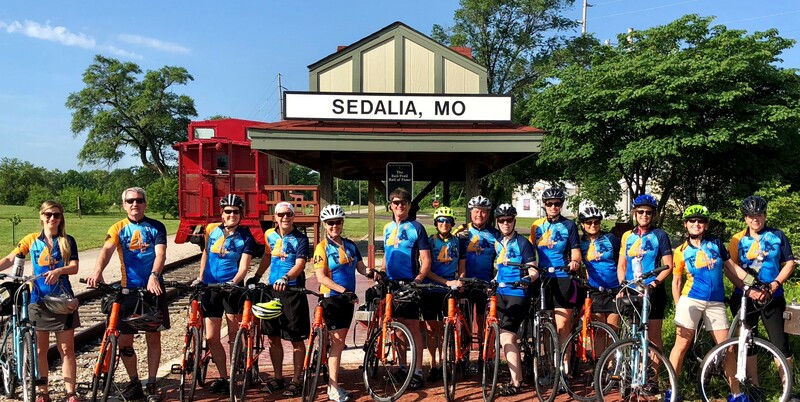 This is an active multi-sport trip that includes good hiking, kayaking, cycling, horseback and more. Ours is a custom itinerary that will actually bypass some of the best-known (and crowded) attractions in favor of more unique and memorable experiences. 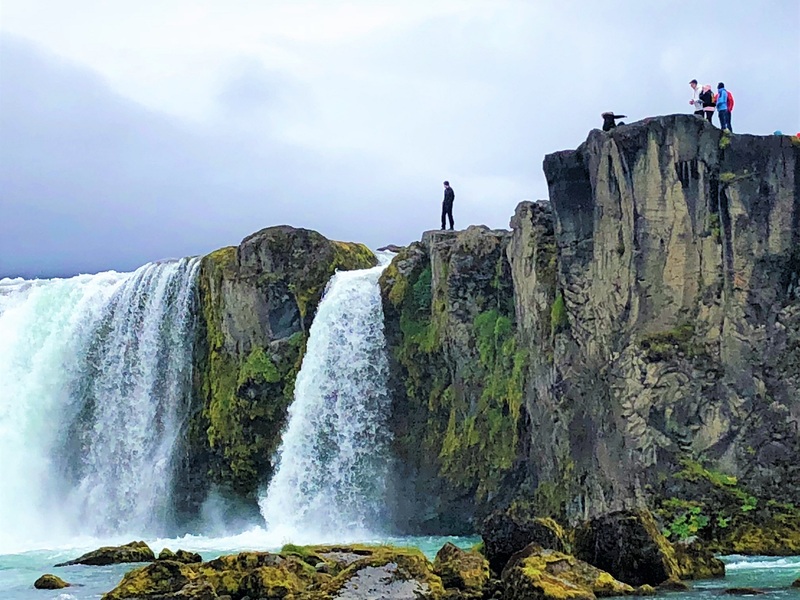 You will see and do every side of Iceland, exploring the nature, history and culture of this remarkable land. It’s a trip like no other! 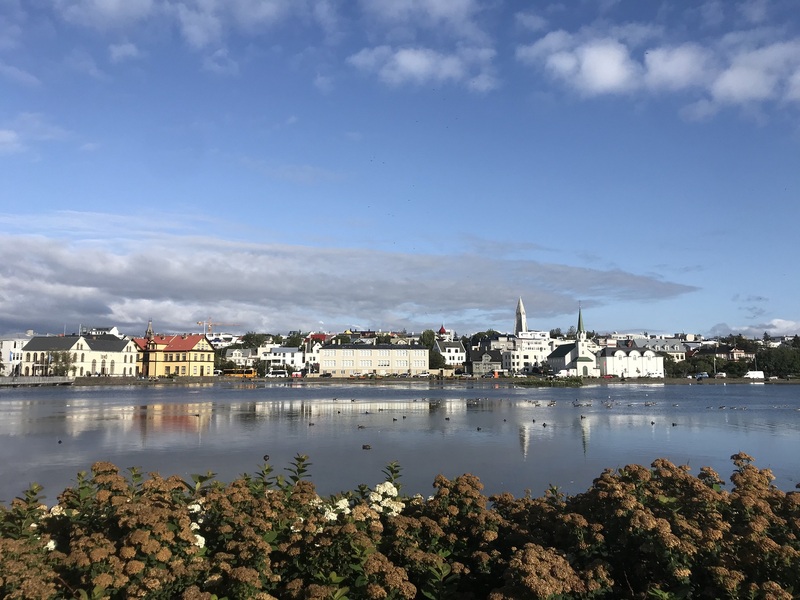 We’ve timed this trip around the 2019 Reykjavik Marathon which happens on Saturday, August 24. 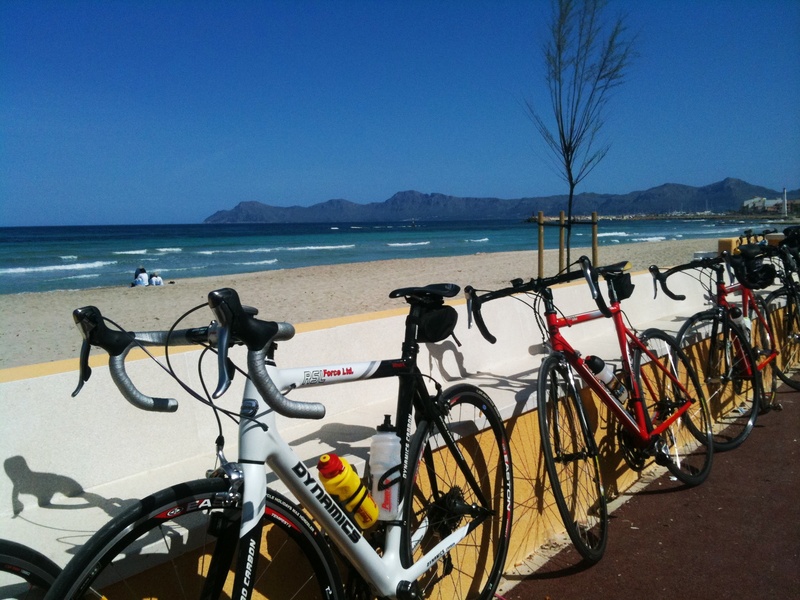 You can run the Marathon, Half Marathon or 10K before launching into our 7-day multi-sport trip detailed here. Click here for more details. 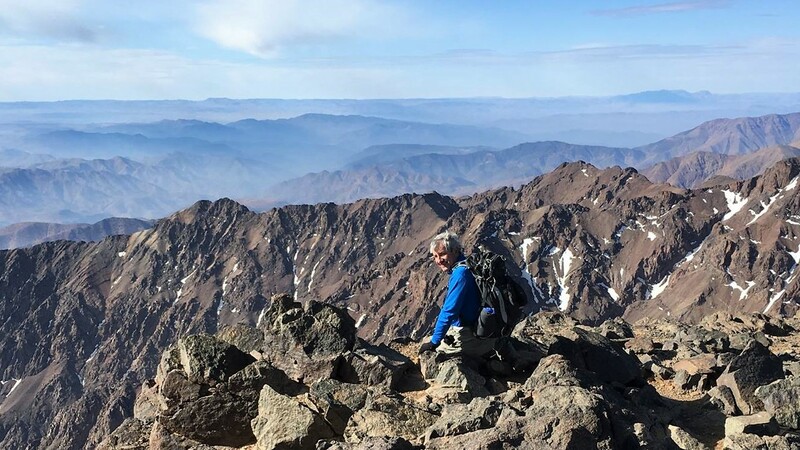 Included: All lodging (double occupancy); road transportation; park entry fees; all guided activities and required gear; breakfast on day 2, 3, 4, 6 & 7; lunch on day 2 & 5; dinner on day 2, 3, 4 & 6. 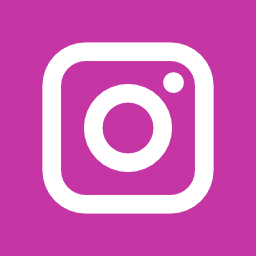 Not Included: Airfare; private (single) rooms; beer, wine or cocktails with meals; marathon entry fee; optional tours or excursion on on itinerary; guide tips. A $500 (per person) deposit is due when you submit the reservation form. Your 2nd payment (50% of remaining balance) will be due April 10, 2019. 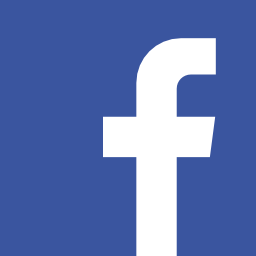 The remaining balance will be due June 10, 2019. You’ll receive a reminder email when these are due. The cancellation policy above will be strictly adhered to. To avoid the loss of payments due to unforeseen circumstances, travel insurance is highly recommended. Everyone is responsible for purchasing their own flights. 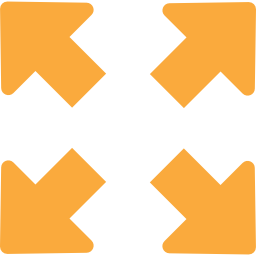 Your destination is Keflavik International Airport (KEF). 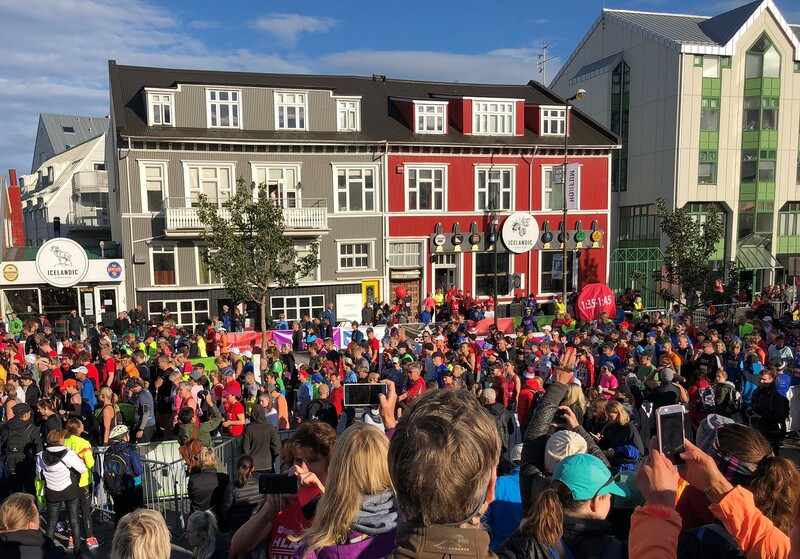 If you are running the Reykjavik Marathon, Half Marathon, or 10K, plan to arrive on August 23rd or earlier. If you are coming for the 7 day/6 night multi-sport trip only, plan to arrive early on August 24th (probably departing the U.S. on the 23rd). It’s the biggest day of the year in Reykjavík! 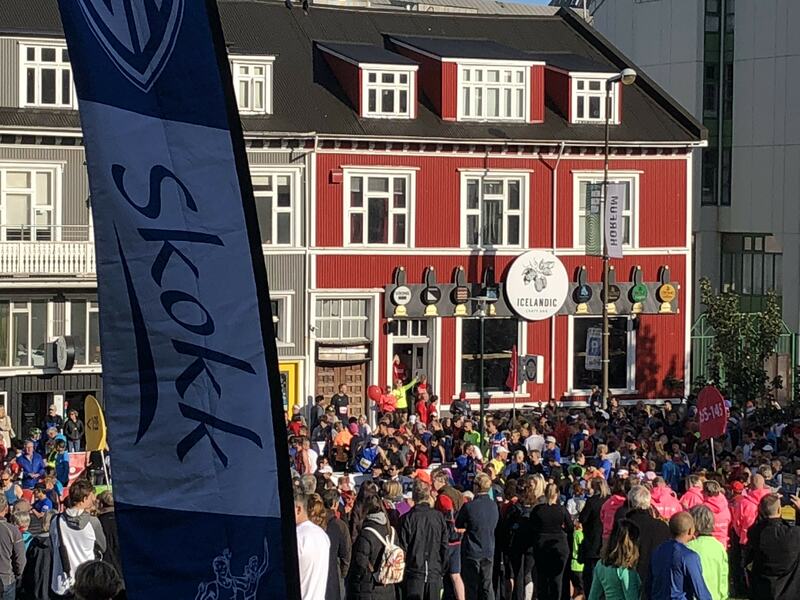 A day when the annual Reykjavík Marathon coincides with a huge public arts festival called Culture Night. All morning,runners fill the streets and spectators line the sidewalks. 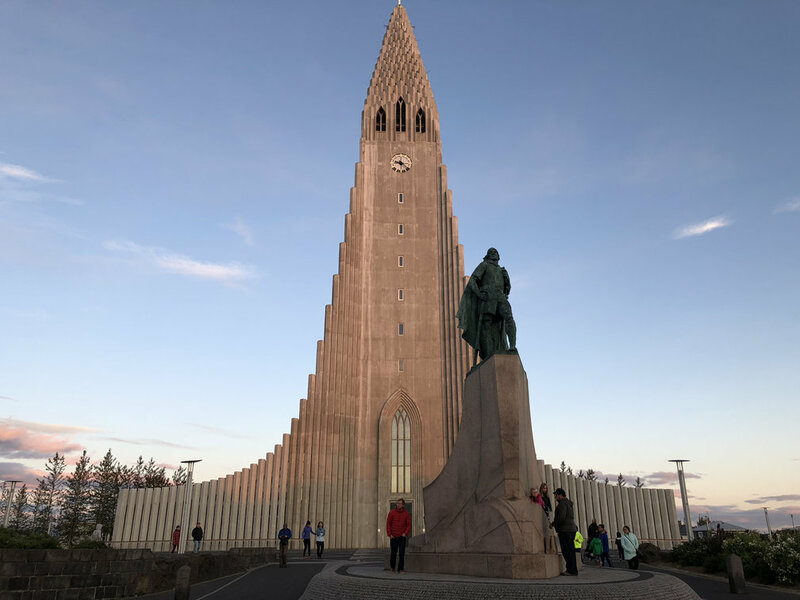 By afternoon, the streets are filling again as Icelanders from all over converge on the capital city to gather in parks, squares, museums and performance halls. Culture Night events are locally-created, free and open to everyone. It’s sunrise to sunset excitement that begins with a starting pistol and ends with fireworks over the harbor. You will have a wonderful chance to experience good old-fashioned Icelandic vitality,creativity and hospitality. Whatever time you fly in today, we’ll make sure you get a taste of the action. Our hotel, right in the center of town, will be a perfect home base for any and all of the festivities you want to take part in. 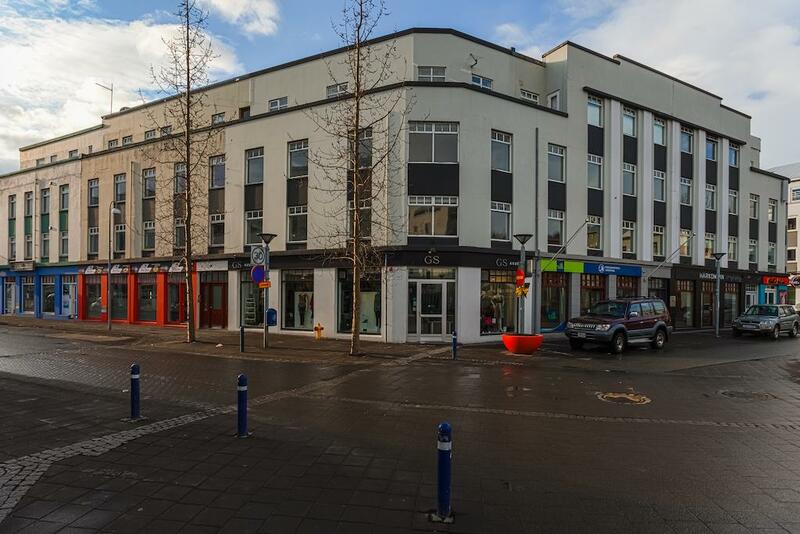 Lodging: A modern boutique hotel located in the very heart of Reykjavík, a short walking distance from all of the main attractions in the city center. After a hearty breakfast at our hotel the adventure really begins. Our trip around the island starts here in the heart of Reykjavík. 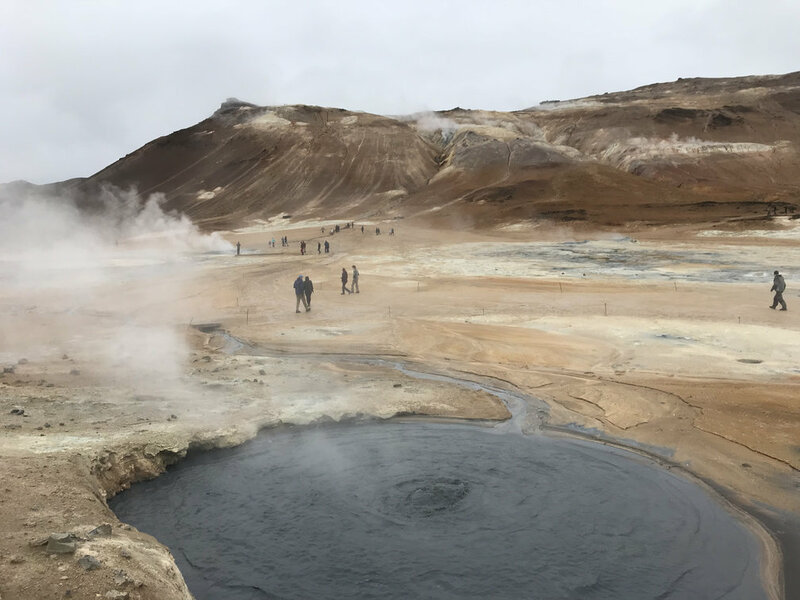 From here it is about an hour to Hveragerði where we meetup with a local friend for a private guided hike through a dynamic volcanic landscape, followed by a dip in a hot geothermal river and a couple of other surprises brought forth from the heated earth. Lodging: This new and modern guesthouse is locally-operated and off the beaten path, with views of famous glaciers, volcanoes and waterfall nearby. A home-cooked breakfast buffet is included. The wonders never cease. 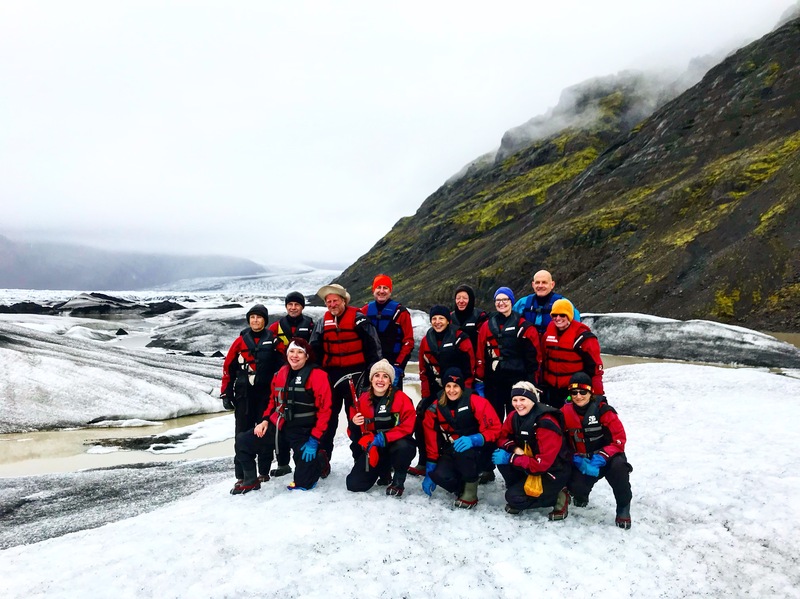 On this third day of the trip we have close encounters with spectacular waterfalls, immense glaciers, black sand beaches, and recently active volcanoes. 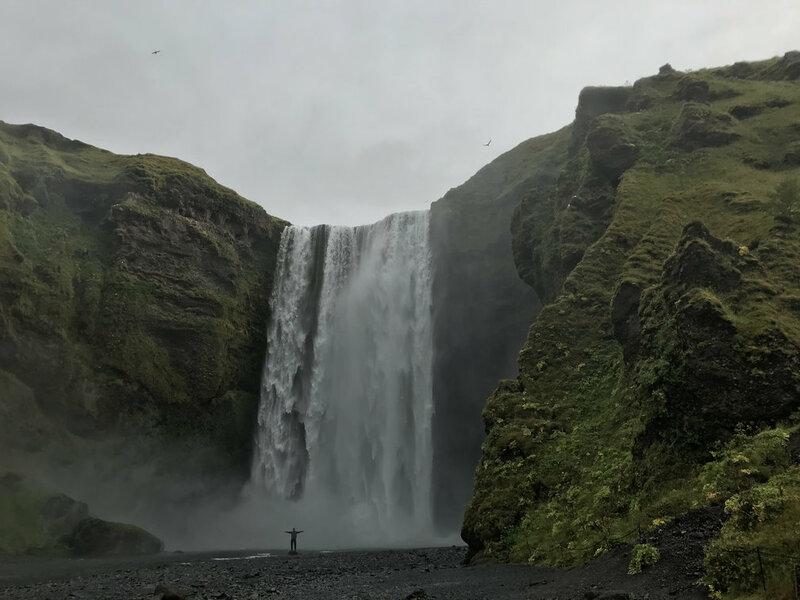 We’ll start the day at Skógafoss - the suffix ‘foss’ meaning waterfall - and it’s one of the largest in the country. Most people view it from the parking area, but we climb to the top for a different perspective. 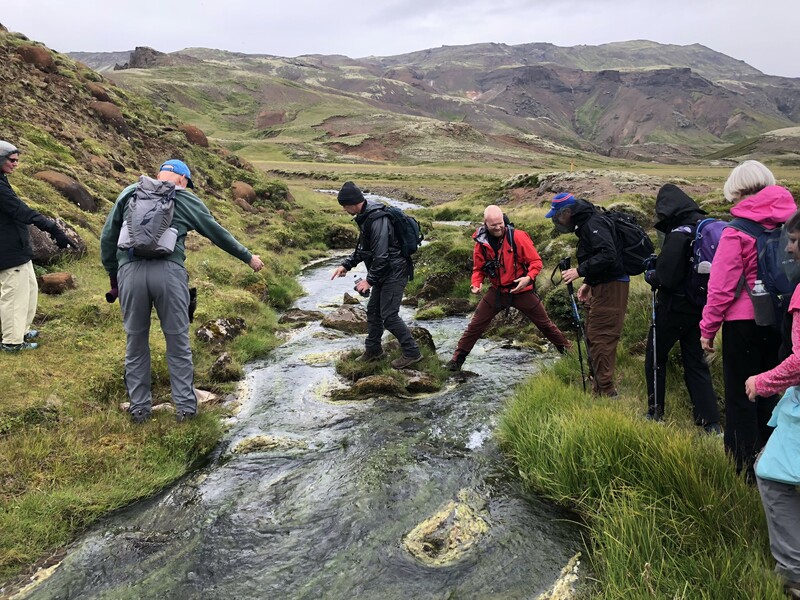 Our path reveals a series of smaller cascades behind the big falls and leads to the doorstep of Eyjafjalljökul, the volcano that erupted in 2010 and buried the area in ash. 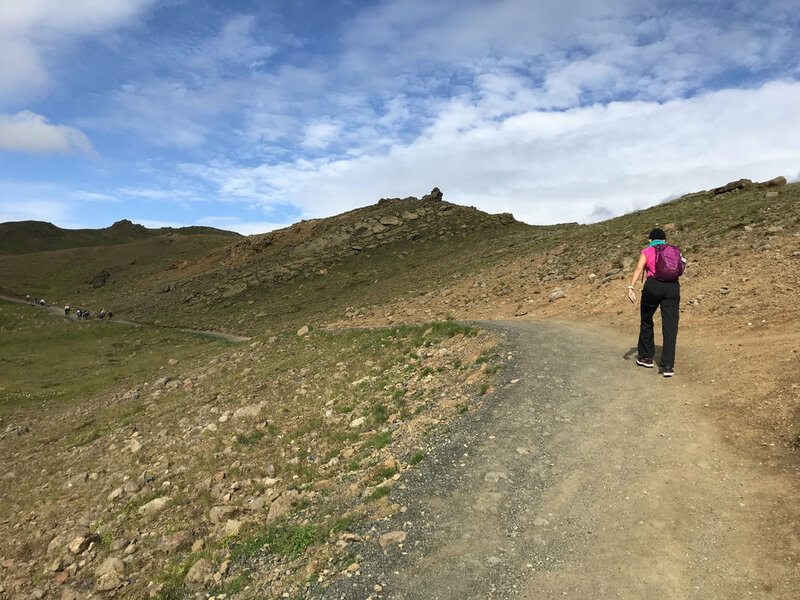 From there we drive on to the National Park Vatnajökull, where a longer 3-hour hike takes us past old homesteads,around waterfalls and to a glacier overlook. 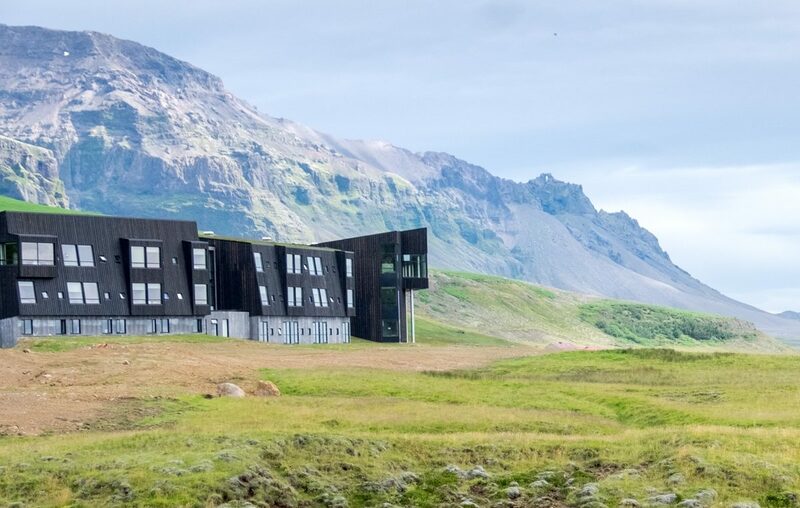 Lodging: This brand new 4-star hotel is perfect for nature lovers, as the hotel is right between two of Iceland's most spectacular natural attractions; a hiker's paradise. You will think you’ve seen it all, but there’s more. 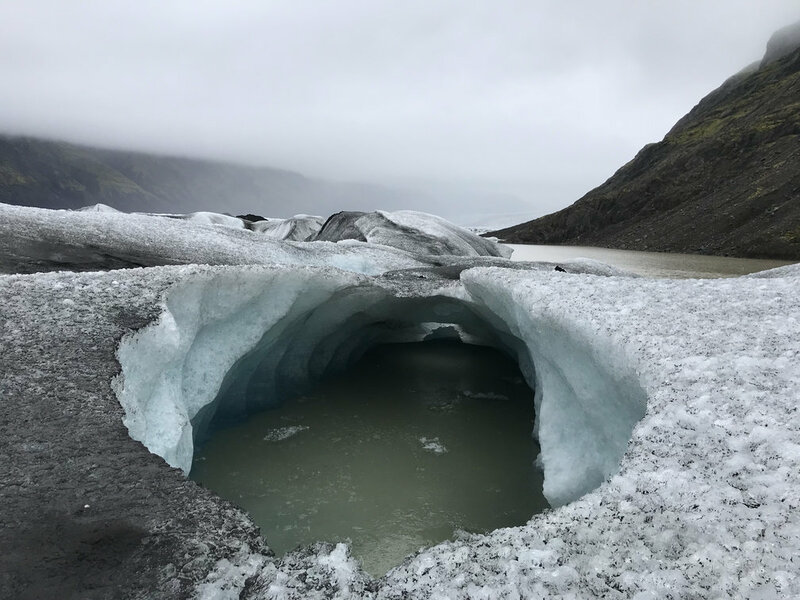 Our first stop this day is an ethereal black lagoon at the edge of a glacier where house-sized chunks of ice bob and swirl as they float to sea. After a brief stop here, we will go for an up-close look at the ice fields feeding this lagoon. Accompanied by local guides who have a vast knowledge of the area, we’ll be going deep into places that very few visitors get to see. 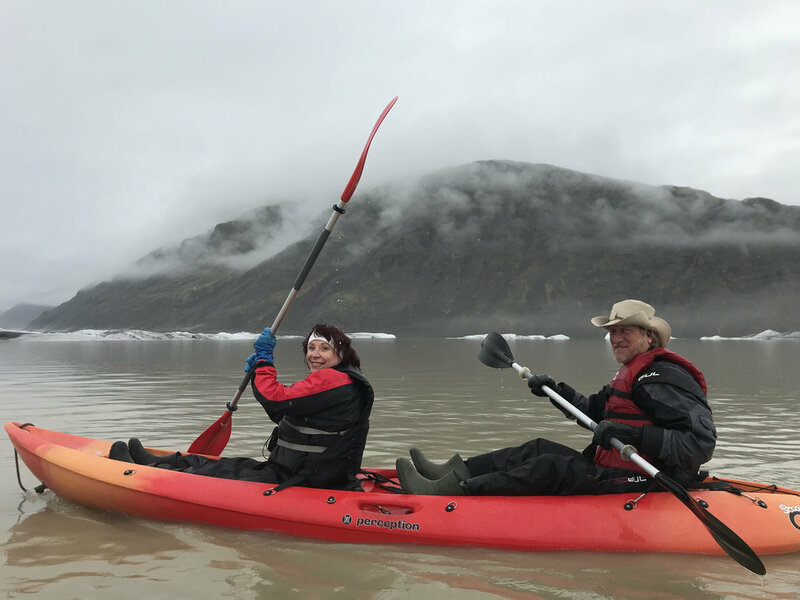 The glacier kayak adventure will be something few of us have done before, but it includes advance instructions, safety gear and dry suits, and is appropriate for all experience levels. After lunch at a local family farm, we will resume our driving tour of the island, following the eastern coastline. 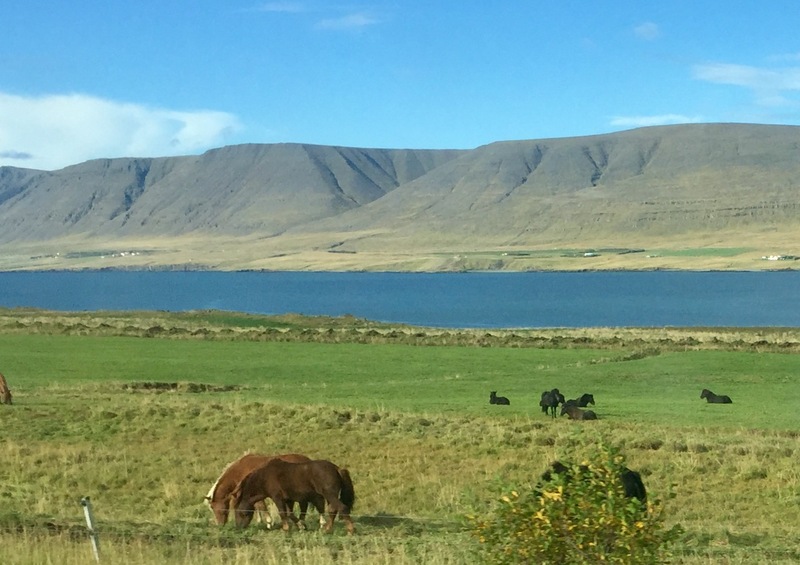 There will always be a chance to see plenty of wildlife as Iceland is home to many sheep,reindeer, puffins, whales, and of course the adorable Icelandic ponies. 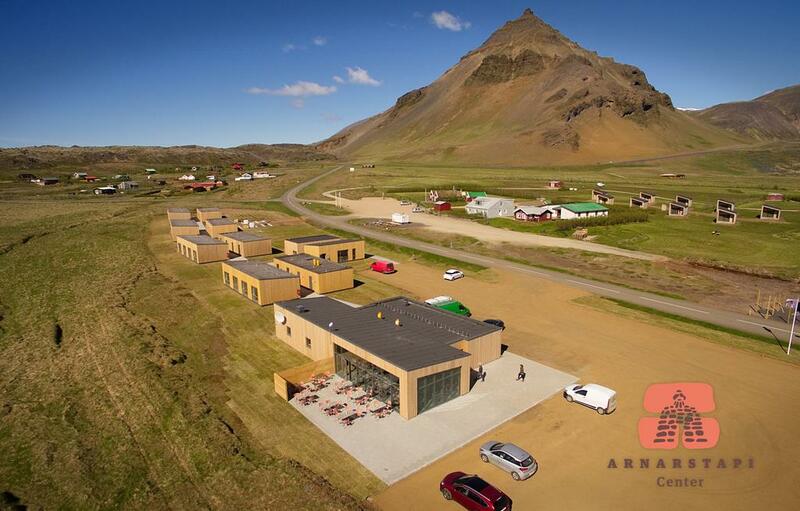 Lodging: We will be staying at a family-run hotel based on an old farm of Icelandic farm cultures. The hotel meets the most stringent modern demands for quality, elegance and comfort, while preserving its origins dating back to 1903, and thus uniquely illuminated. 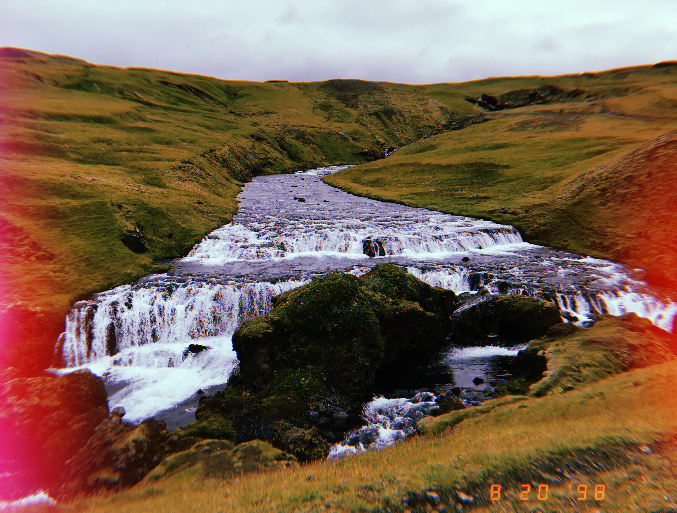 It stands on the banks of the great and beautiful Lagarfljot at Egilsstaðir, and is therefore centrally located in the eastern part of Iceland. With a serene setting on the edge of Lake Lagarfljót, our hotel has expansive views and luxurious lobby, spa and dining areas. We’ll indulge ourselves with a little extra morning time here before hitting the road again. 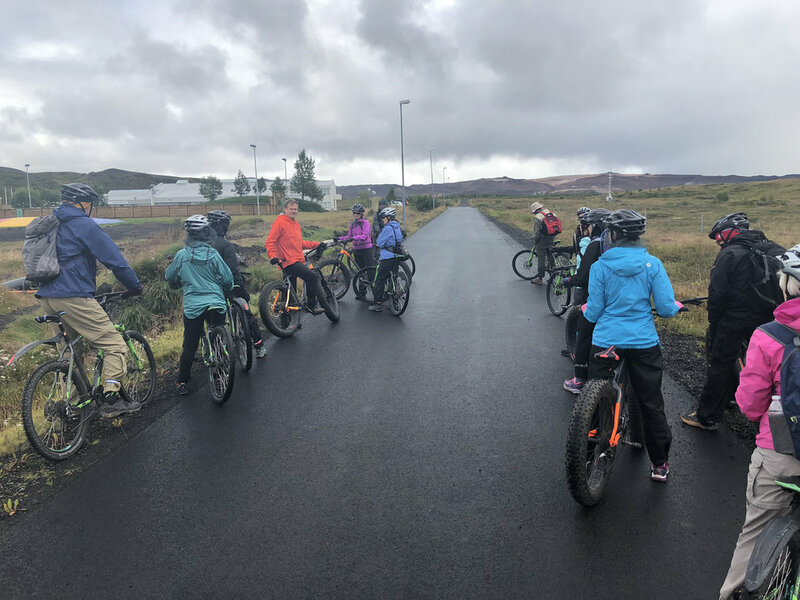 Driving north towards Lake Myvatn, we will stop for a picnic lunch and also at an active geothermal site where we can walk up to the edge of boiling mud pits and around steaming vents in the ground. 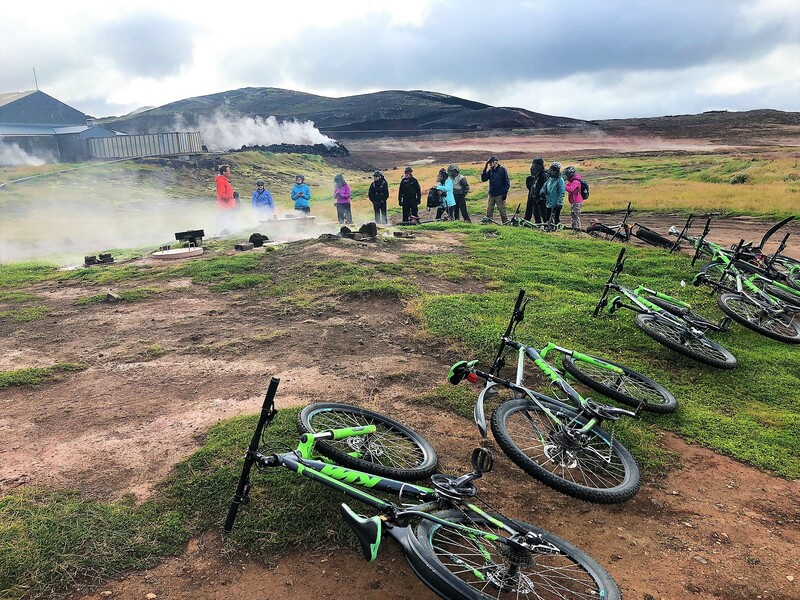 We’ll spend the afternoon with bikes and a guide, learning more about this fascinating area and how locals harness the power of the steaming underground. 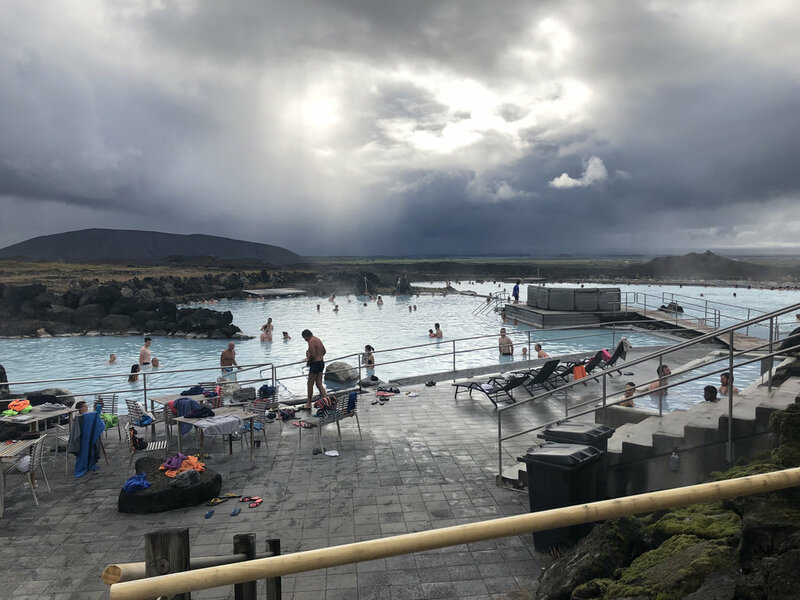 Bring your swimsuit and towel because this tour includes a good long soak in the hot and healthful Myvatn Nature Baths. 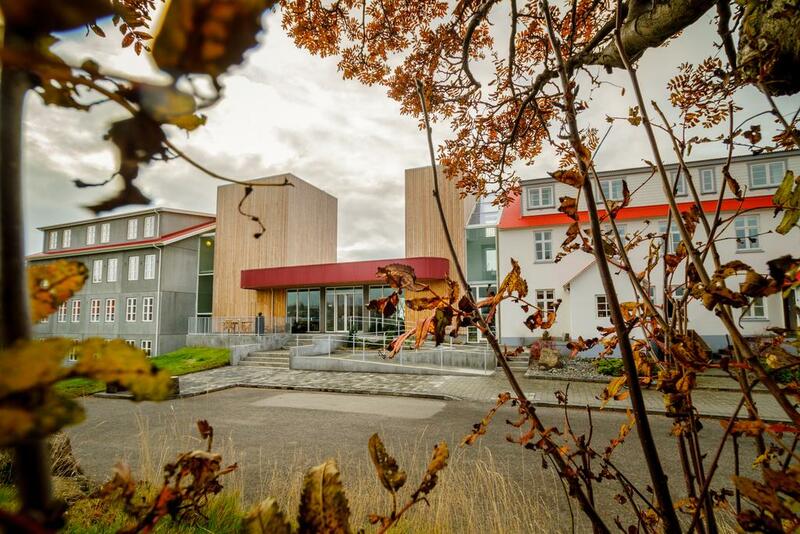 Our destination for the day is Akureyri, the second largest city in Iceland sitting just 60 km from the Arctic Circle. Your options for the evening: book a sunset whale-watching tour or instead go in search of a special seafood dinner and some night club action. Lodging: Tasteful and comfortable guesthouse, with private bathrooms, in the center of town. You can't beat the location on this one. On a full tour of Iceland you discover that each part of the country has its own landscape and distinct character. Today we head towards the western coast. 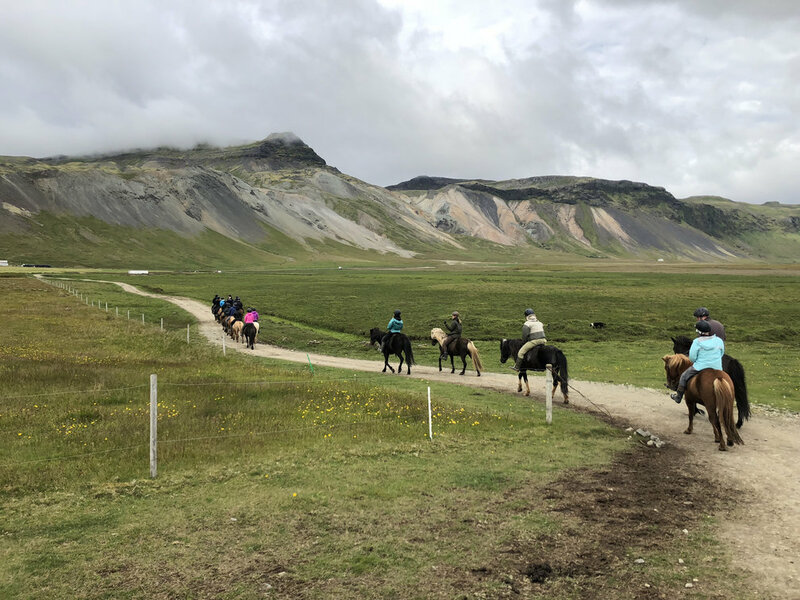 When we get to the Snæfellsness Peninsula we’ll be greeted by a local family who, from their small family farm, run horseback trail rides along the coast and sandy beaches. 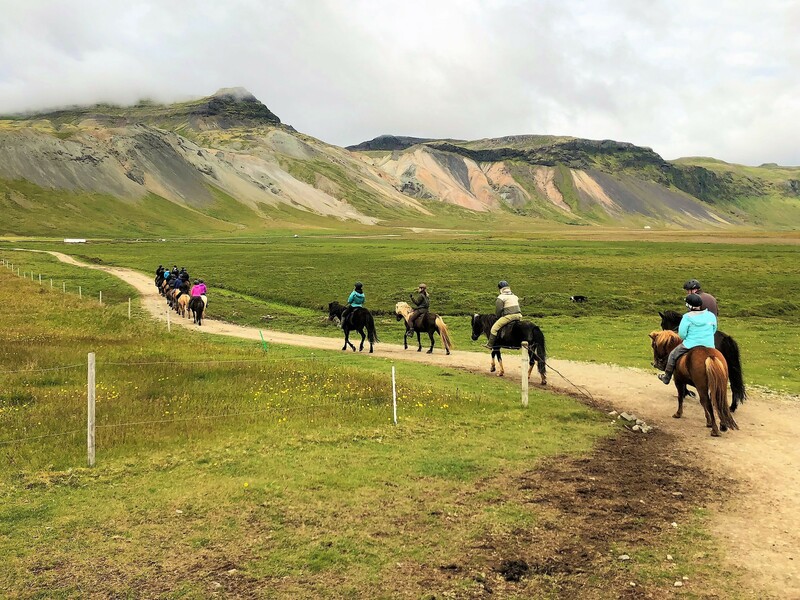 It’s your chance to get to know the great Icelandic horse in its natural setting and learn the Icelandic way of riding and handling horses. A short drive from there will be Arnarstapi, a tiny hamlet filled with legend and lore, where we stay the night. 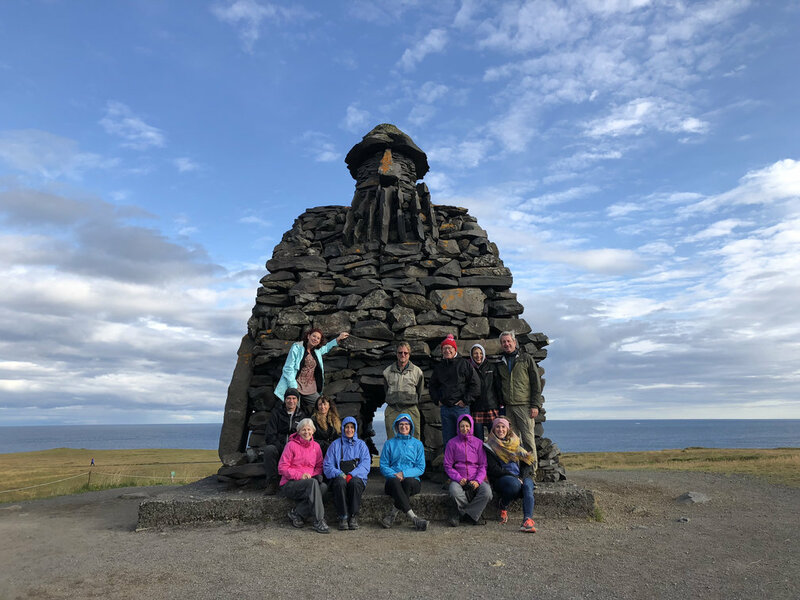 We’ll hike to dinner in Hellnar, taking advantage of a popular trail along the coast that will offer amazing views of beaches, bird cliffs, sea stacks and a potentially magnificent sunset. Lodging: Located on the edge of a national park, this modern hotel boasts a restaurant, bar, and cooking facilities. These comfortable and cozy accommodations will be spectacular. 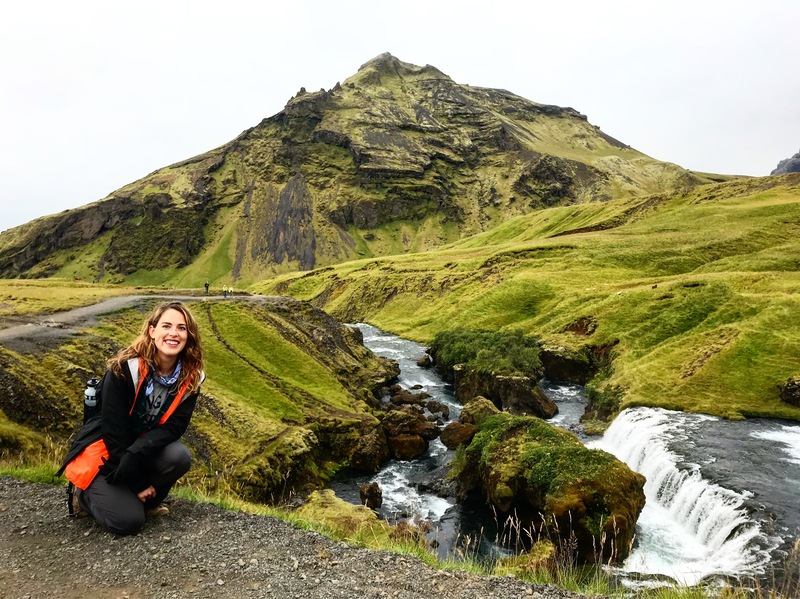 Before we go home, there is actually one more side of Iceland to see: the inside! 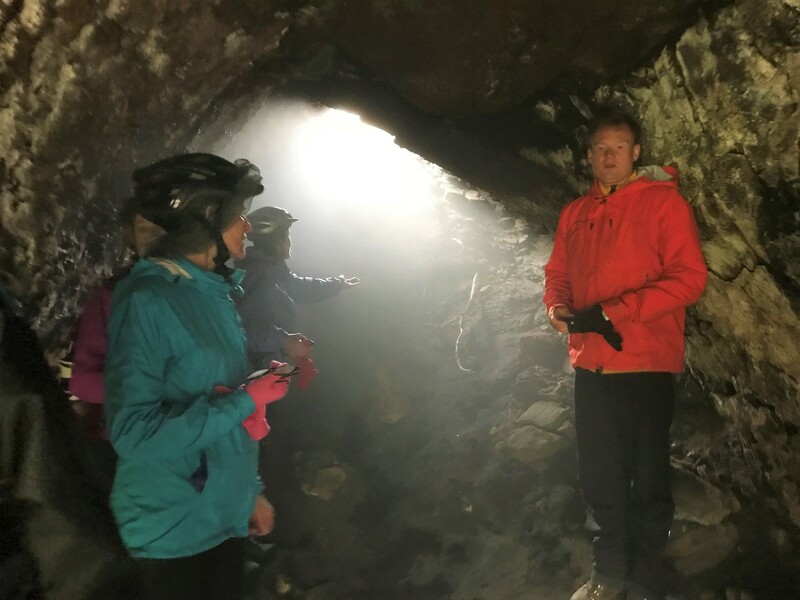 Explore a volcano the way few dare to do by entering the Vatnshellir Cave. 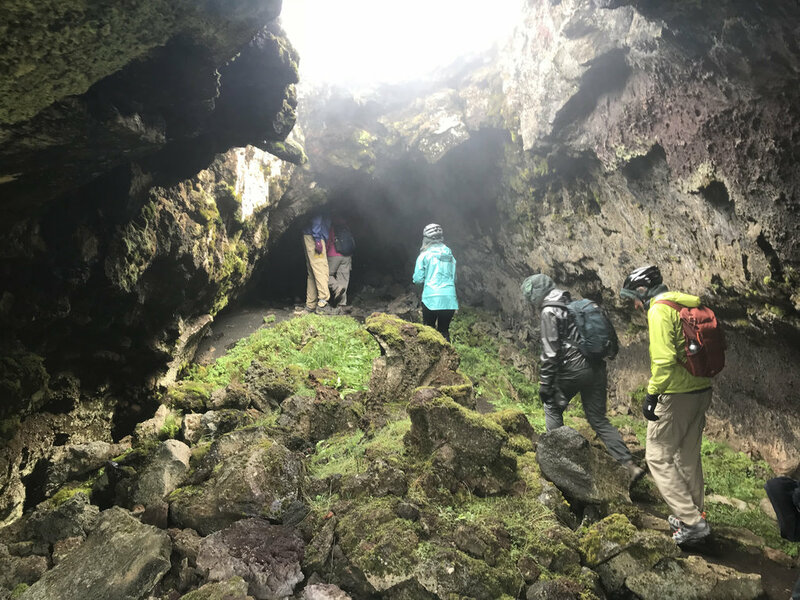 It’s actually an 8,000-year-old lava tube with multiple caverns formed inside Snæfellsjökull, the volcano made famous by the Jules Verne story, Journey to the Centre of the Earth. From the outside, Snæfellsjökull, with its massive ice cap, dominates the western end of the peninsula. It’s often shrouded in fog or clouds, but we will hope for a good view of it before reluctantly driving away and heading back to the airport. 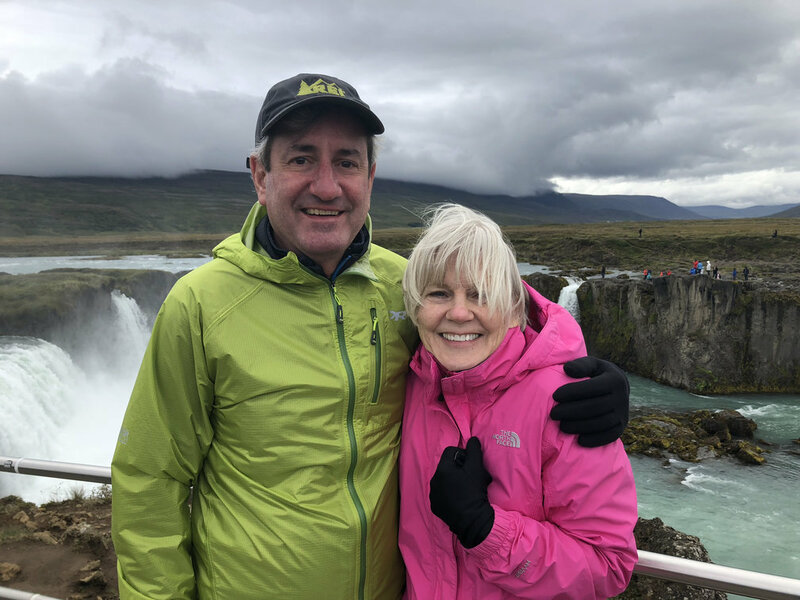 We just completed a fantastic tour of Iceland! 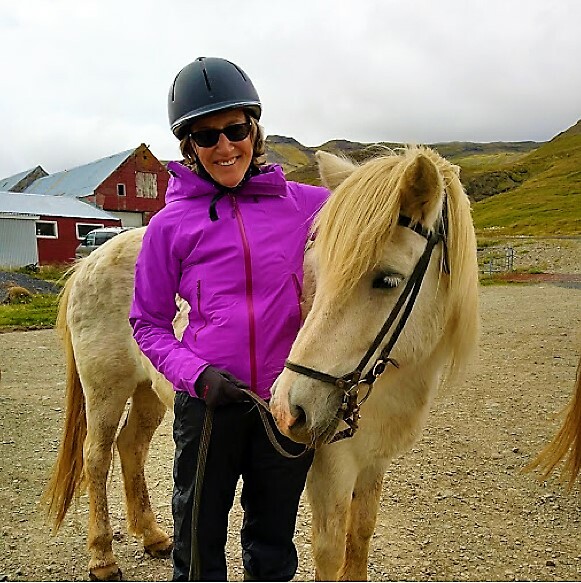 We spent five days exploring Iceland which included hiking, kayaking, horseback riding and cycling. 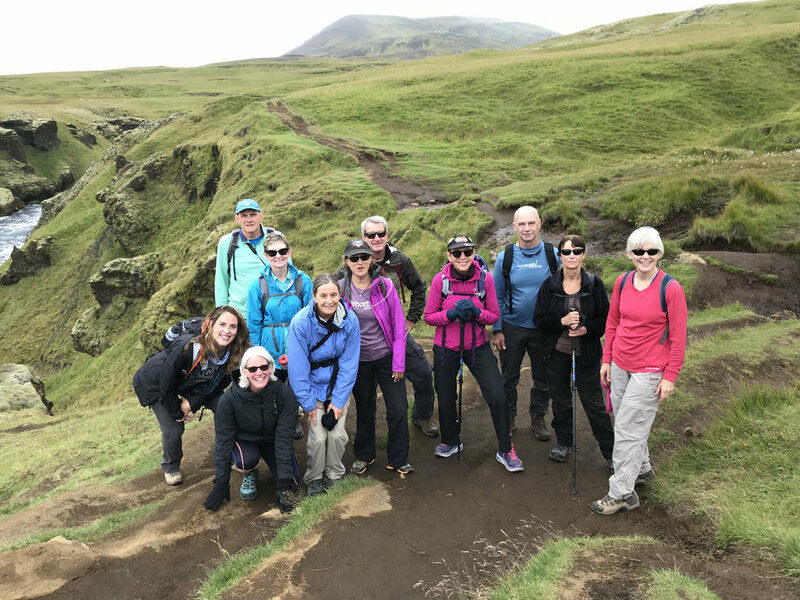 We experienced the thrill of seeing Iceland's beautiful countryside including geo-thermal hot baths, caves, trails, waterfalls and glaciers. The highlight for us was beginning the trip with the Reykjavik Marathon. The guides, Ali and Joe, were super knowledgeable, attentive and lots of fun. 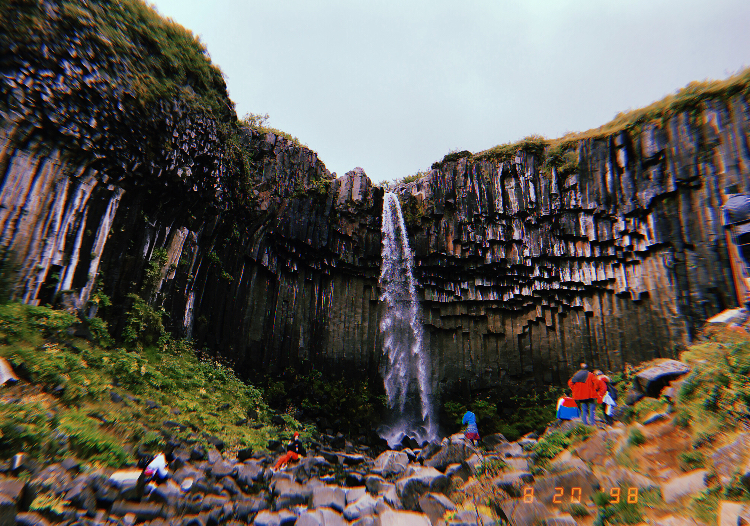 Fit 4 Adventure's Iceland trip makes its way around the entire country, giving us amazing scenery in between the hiking, biking, kayaking, and horseback riding! What a great way to see a beautiful place. 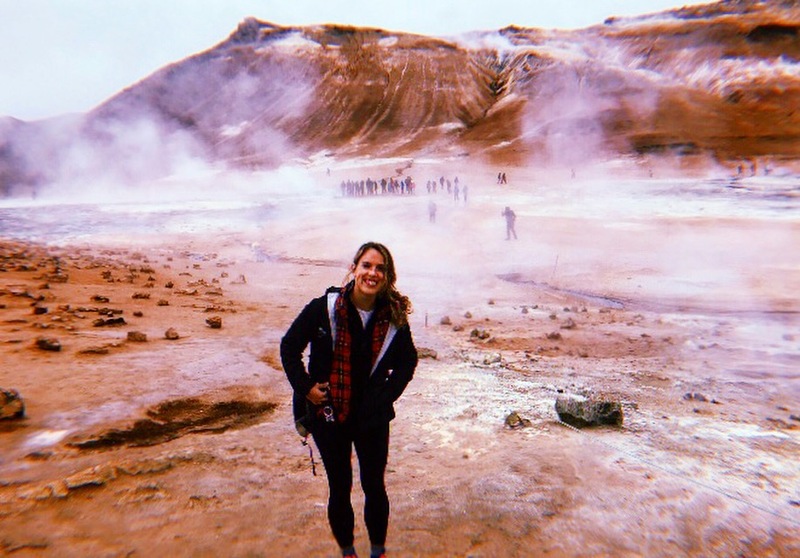 If you've never been to Iceland, or if all you've ever seen is Reykjavik and the Blue Lagoon, then you owe it to yourself to take this trip! 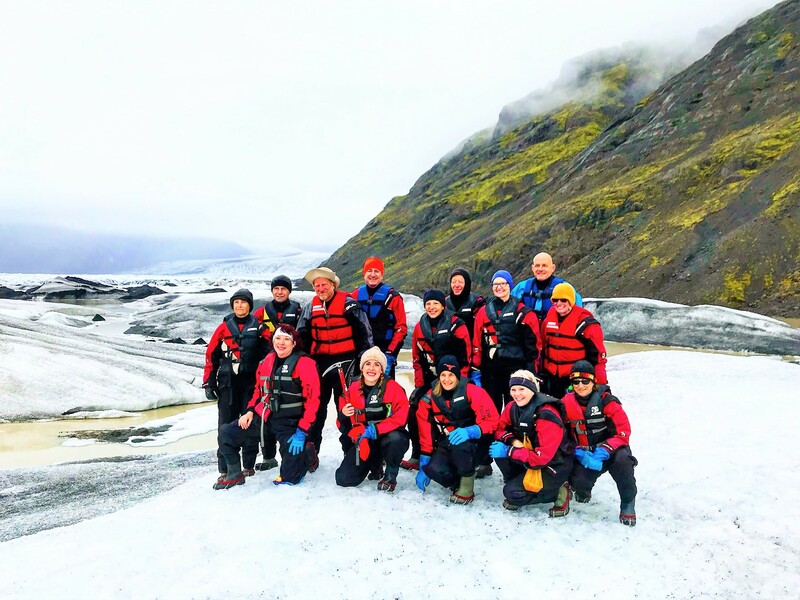 We had a great time with the Iceland tour. Everything was taken care of from when we arrived at the airport to getting us back for the departing flight. 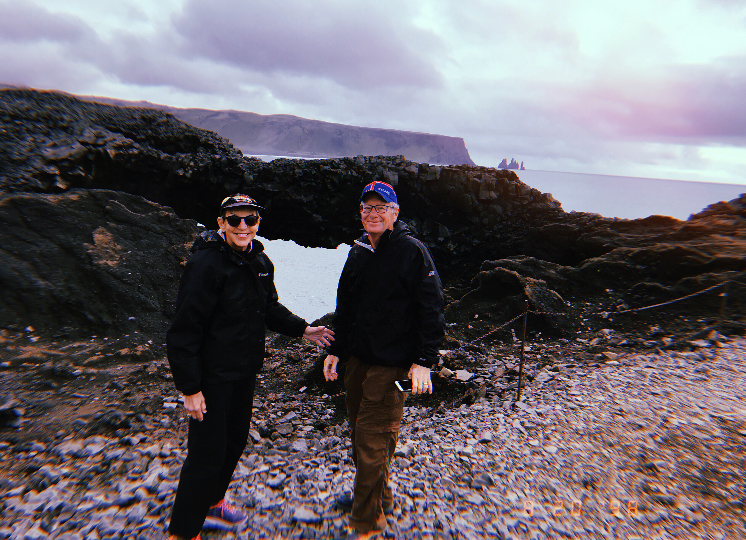 We saw the highlights of Iceland and got to explore some the nooks and crannies that the big tour busses will never see. Highly recommended.